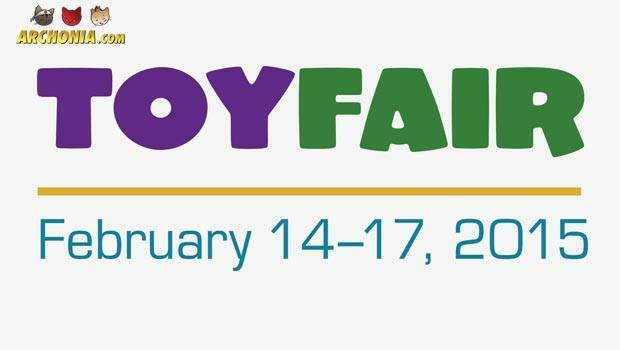 As you may or may not know, last weekend was New York Toy Fair in the Big Apple and almost all big collectible and toy companies came to play and strut their stuff. 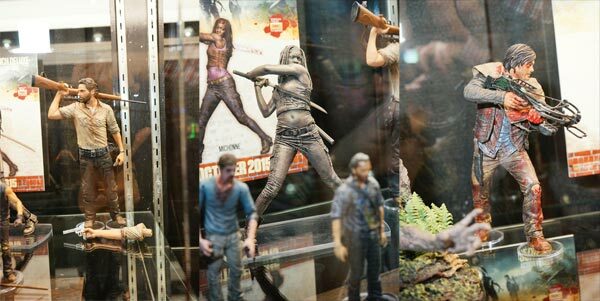 We actually think it is worth to do the work and look into everything that has been announced and shown, but to give you a quick overview we have compiled our own 7 highlights from Toy Fair 2015. So, sit back, relax, maybe drink a hot beverage out of a lego cup and join us on our quick trip through some highlights. After having done the Justice League and the Avengers in stunning details and paint application, Kotobukiya brings the next superhero team into their 1/10 scale PVC ArtFX+ line: the X-Men! 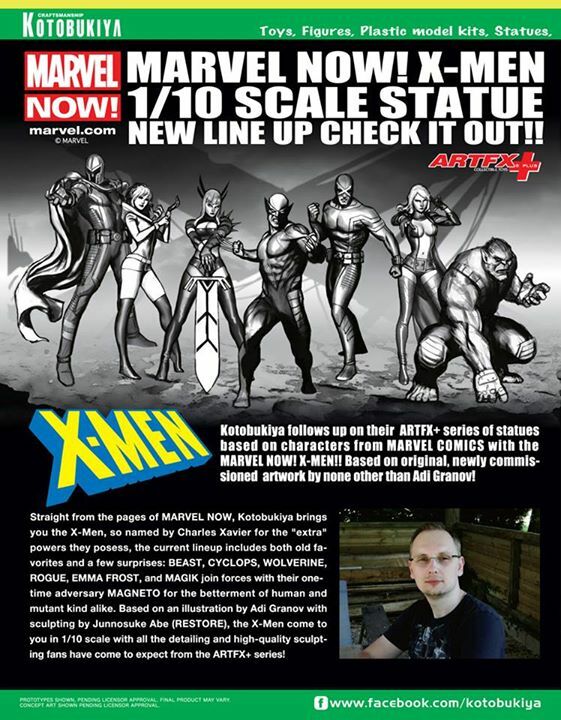 The designs are based on drawings done by Adi Granov, who already did the design for the Avengers ArtFX+ line and so far Magneto, Rouge, Magik, Wolverine, Cyclops, Emma Frost and Beast have been announced, but if the line proves successful it will surely venture beyond this initial line up. Apart from that: Mass Effect and Metal Gear Solid fans are finally getting the chance to grow their collection with new upcoming Bishoujo statues of Tali’Zorah and Sniper Wolf, which are expected to arrive at the end of the year. Prepare to keep buying those Funkos forever, because, man… they keep on coming! Announced were a gigantic span of little vinyl figures, ranging from Doctor Who, Arrow, Flash, Disney, to Harry Potter, Battlestar Galactica, over Seinfeld and Friends, up until Tomorrowland! But that’s not all… Funko now brings you the figure designs from A Large Evil Corporation that set the internet ablaze last year… with the new Vinyl Idolz, which will bring you the Ghostbusters, Back to the Future, Napoleon Dynamite, Walking Dead and Shaun of the Dead. Check three of them out below. McFarlane Toys will start their own 10 inch Walking Dead statue line this year, to let you have your favorite characters standing atop your desk in the most detail possible. First in line is Rick Grimes, but as you can see Daryl and Michonne aren’t far behind, by the looks of it. The prototypes were shown on during the Toyfair 2015 show and they looked great! Of course, you can also expect several new action figures based on both the tv-series and the comic books. Mezco Toys surprised show attendees with the reveal of several new action figures for the upcoming Mortal Kombat X videogame. 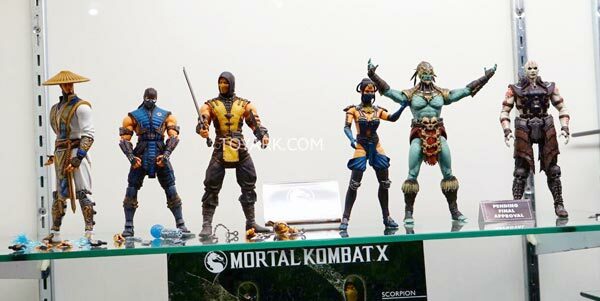 Along with the already announced Sub-zero, Raiden and Scorpion figures, Kotal Kahn, Kitana and Quan Chi look great! Dark Horse announced a bunch of new statues for Game Of Thrones, Legend of Zelda and Mass Effect, all of which looked awesome. 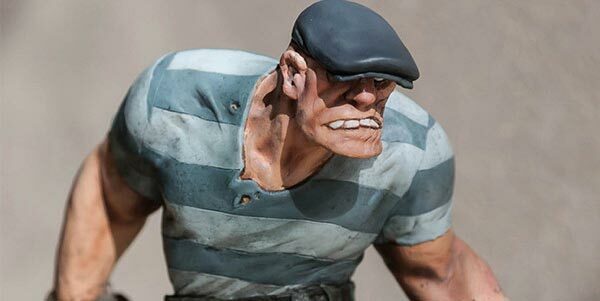 But what really drew everyone’s eyes was this very impressive Goon statue of which a fully painted prototype was shown. It was given a summer 2015 release. 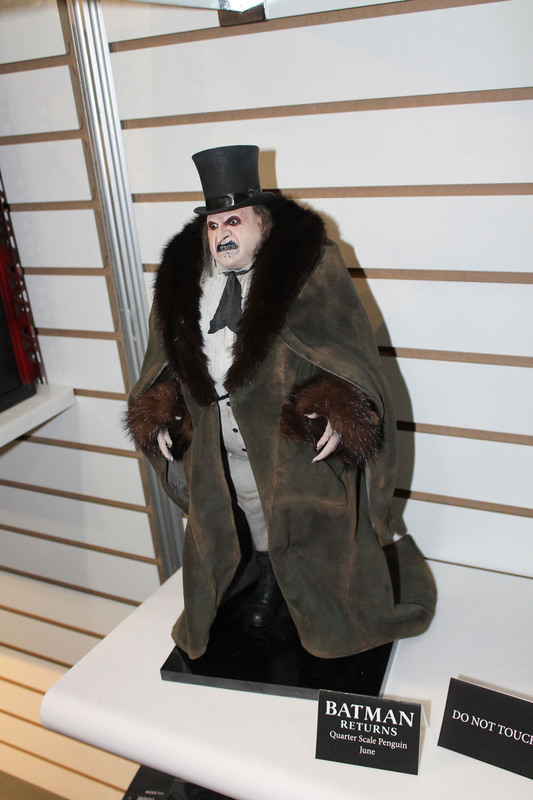 NECA wins the award for most awesomely disgusting figure of Toy Fair, with this wonderful 1/4 scale Batman Returns Penguin! But that’s not all that they brought to the table: more NES and Sega inspired figures like Godzilla, Rambo and Gremlins, movie action figures from Interstellar, Planet of the Apes, Terminator, more Alien action figures and Playstation’s mascott Sackboy in a lot of variants! DC Collectibles brought their A game to New York, when they unveiled new action figures for their DC Icons line and Batman Animated Series line. The showstealer here however were the statues DC showed for the first time: Harley Quinn on a bike, Harley and Joker Bombshell, statues for DC’s new hit TV shows Gotham and the Flash, John Constantine getting his first statue in over a decade and prop replicas for Gotham (Gordons’s Badge) and Constantine (Dr. Fate’s helmet)! So, these were our highlights of New York Toy Fair 2015. Agree? Disagree? What were yours? Already looking forward to preordering some of those badboys? Keep your eyes on Archonia.com to not miss the preorder windows for any of these and on the Archonia Blog for more geeky stuff this week!